The paper 'Genome-Wide Association Analyses of Risk Tolerance and Risky Behaviors in over 1 Million Individuals Identify Hundreds of Loci and Shared Genetic Influences' has been published in Nature Genetics (IF 27). The project was co-led by fellow Philipp Koellinger. His postdoc Richard Karlsson Linnér (VU) is one of the main contributors. Humans vary substantially in their willingness to take risks. In a combined sample of over 1 million individuals, we conducted genome-wide association studies (GWAS) of general risk tolerance, adventurousness, and risky behaviors in the driving, drinking, smoking, and sexual domains. Across all GWAS, we identified hundreds of associated loci, including 99 loci associated with general risk tolerance. 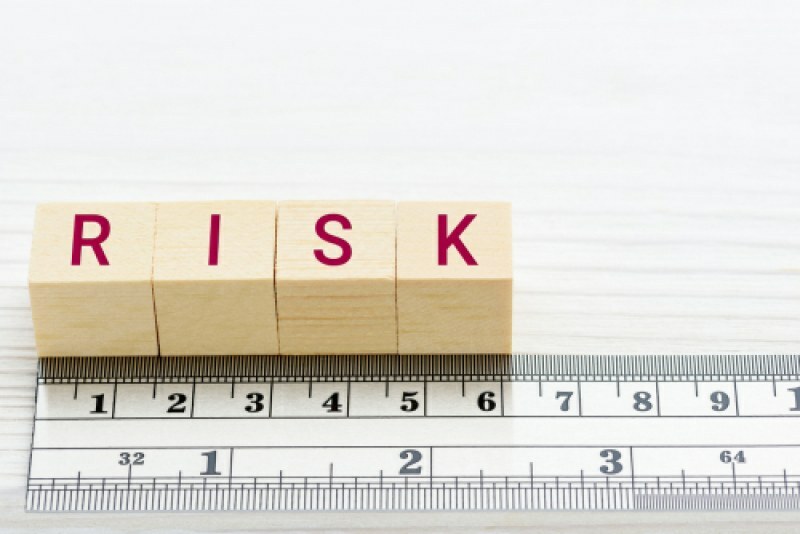 We report evidence of substantial shared genetic influences across risk tolerance and the risky behaviors: 46 of the 99 general risk tolerance loci contain a lead SNP for at least one of our other GWAS, and general risk tolerance is genetically correlated ( rg ∣ ̂∣ ~ 0.25 to 0.50) with a range of risky behaviors. Bioinformatics analyses imply that genes near SNPs associated with general risk tolerance are highly expressed in brain tissues and point to a role for glutamatergic and GABAergic neurotransmission. We found no evidence of enrichment for genes previously hypothesized to relate to risk tolerance.